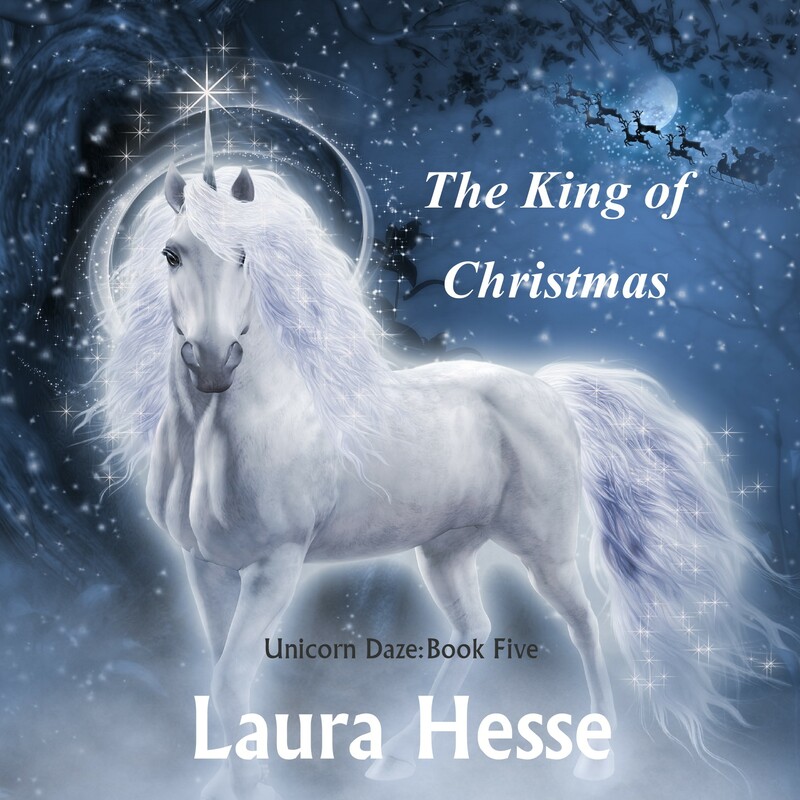 NOTE TO LISTENERS OF THE AUDIO BOOKS: The Unicorn Daze Series is based on a series of short stories I performed at middle schools during school readings. I tried to capture the feel of my grandparents tall tales of storytelling when the whole family was gathered around the kitchen table playing cards at their summer cottage. I can still hear my grandfather’s voice in my head all these many, many years later reciting the tale of the Headless Horseman, Paul Bunyan, and his cavalry horse, Big Red. The kids loved this series of short stories. The readings were made up of several classes from Grades 1 – 4, with special needs children also in attendance. This is what started me reading these stories in the play format so that the younger and older children as well as those with learning disabilities could follow along. It proved very successful and a couple of teachers urged me to publish them. I have been very humbled over the last few days with the many wonderful reviews left by readers and listeners alike. Your kind words have truly meant a lot to me, and to my narrators as well. A huge amount of time, anywhere from 2 months to two years went into the writing of my novels, depending on how much research was involved. Yes, I said, ‘research’. My narrators had to some research to pronounce names and prayers as well, not to mention the endless hours of editing on any given project. I went to the Natural History Museum in Victoria and Vancouver and spoke to the gracious folks at the Heads Smashed-In Buffalo Jump Interpretive Centre to make sure that I had the write details on the clothes worn by Cree, Blackfoot, and the Metis for my ghostly warriors in The Great Pumpkin Ride as well as to get more information on Medicine Wheels and Blackfoot ceremonial dances. I had visited there in the past, and recommend it to anyone passing through that area in Alberta. In Valentino, I had to not only interview folks about Will, the horse that got left behind, but visit Jedidiah Island and research the wild foods and heritage vegetables that were growing there or that could grow there in the winter. So….in closing, thank you to all. When the three little pigs give Santa’s reindeer the Swine Flu the night before Christmas, it is up to Jessie and Gus to help Santa save Christmas. Off to the Mane Event in Chilliwack today! Who’s got the #1 best seller on Amazon? The Great Pumpkin Ride does! Can’t be more happy than this. 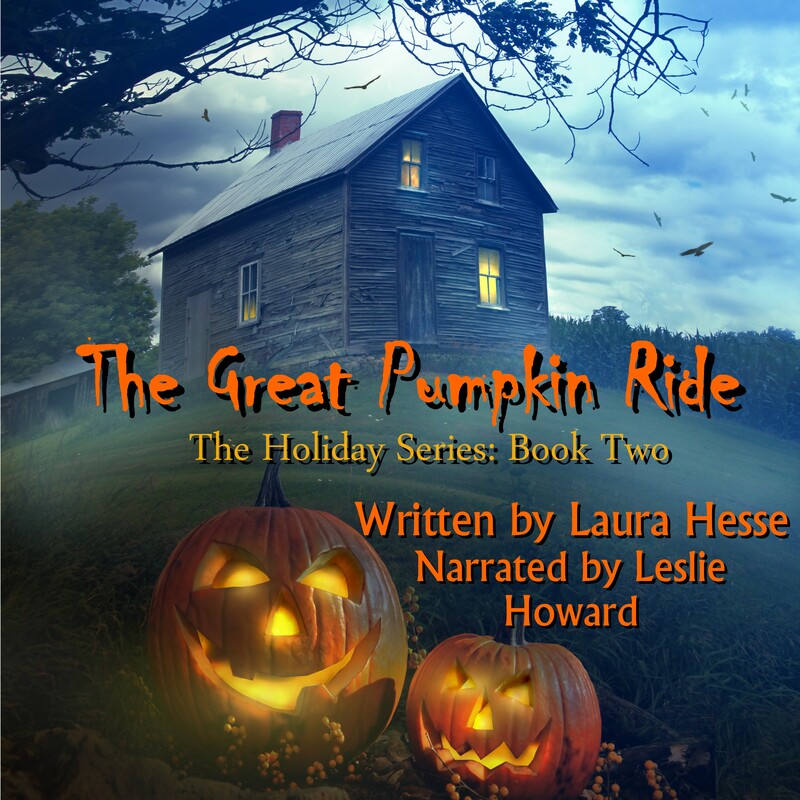 The Great Pumpkin Ride has soared to #1 on Amazon. Was there yesterday, and still there today. Woohooo…just in time for Halloween! A mysterious ring of stones in a clearing…an abandoned old trapper’s cabin in the woods… Flickering lights in the forest…the sound of hoof beats in the night…go ahead, we dare you. Join The Great Pumpkin Ride for the ride of a lifetime. We dare you! In print, e-book and now in audio book.